Multi-course meals sometimes include a cheese course. If you plan on serving one, you need to make sure you have all the proper accents and accessories to serve it properly. We can help you with that, as we offer a selection of cheese boards and accessories that will help make your cheese selection a resounding success. Our selection of cheese boards is hard to beat. Each one is hand-crafted in quality hard wood, and many are accented with rich pewter detailing that gives each one a unique style. 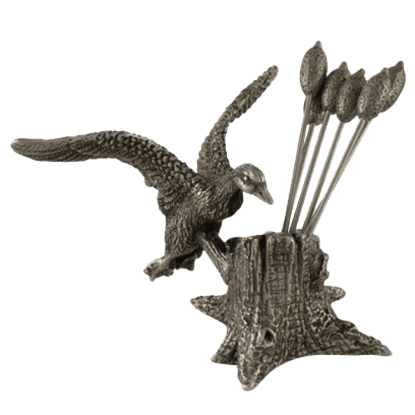 Some have renaissance themes and fleur-de-lis symbols, while others are accented with hunting dogs, bountiful harvest touches, autumnal decorations, or wild antler handles. We even offer tiered cheese stands that are perfect for showing off a grand selection of cheese or appetizers for your guests to enjoy! Of course, your guests need a way to enjoy the cheese course, so we also carry cheese pick sets in matching styles, to place alongside your cheese board so your guests can easily enjoy a nice cube of Swiss, gouda, mozzarella, or manchego. Every course in your meal should be noteworthy, and we can help make even a brief one like the cheese course a hit success. All you need to make it happen is one of our impressive cheese boards and some accessories to go with it. Even the pickiest of guests will be delightfully pleased when they find these Acorn Cheese Picks offered with your carefully chosen cheese selection, making them the perfect accompaniment for your appetizers. 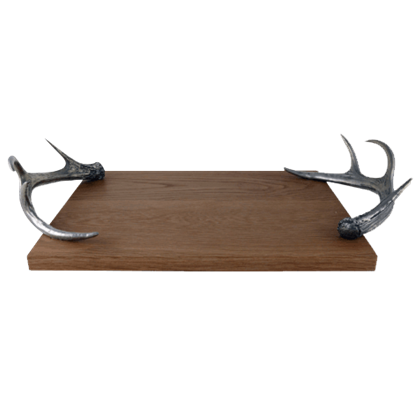 Serve your carefully chosen cheese selections with rustic style using this charming Antler Cheese Tray. 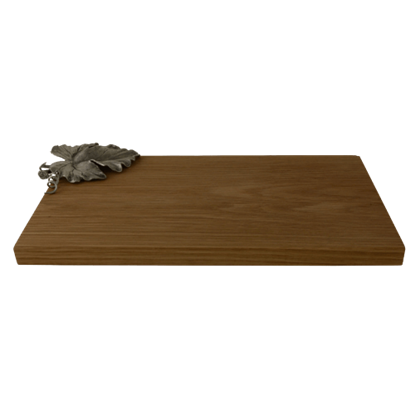 Crafted from beautifully striated North American Oak, the wooden board makes a fine addition to any cheese service. 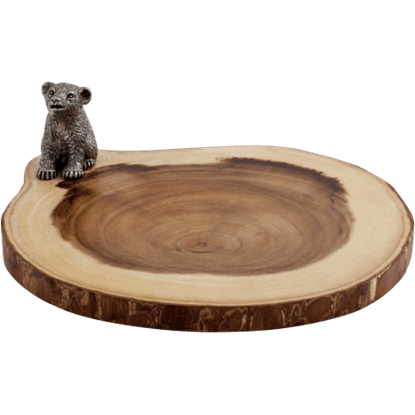 Add something unique to your home bar with this charming Bear Cub Bar Board. 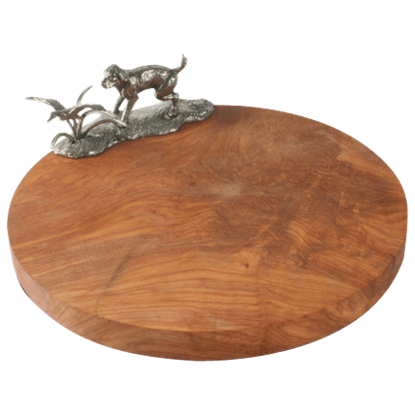 An adorable, detailed mini pewter statue of a grizzly bear cub waits and watches patiently while decorating this natural cut acacia bar board. 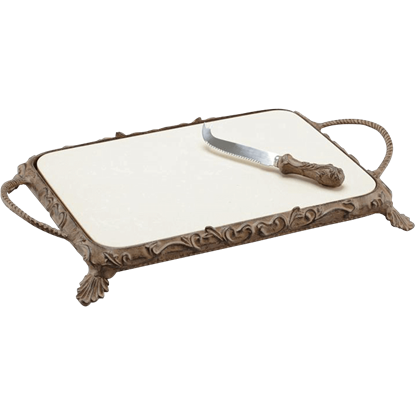 Serve your carefully chosen gourmet cheese selections to your guests on this elegant Medici Cheese Board. 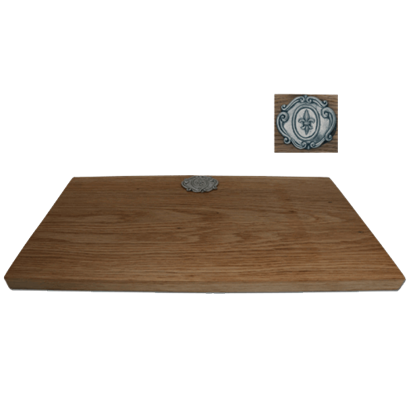 This fine, rectangular wooden cheese board exemplifies the best of old world elegance for contemporary entertainers. Rustic, rich, and unique, the Natural Tree Bark Cheese Board is crafted from slab-cut acacia wood. 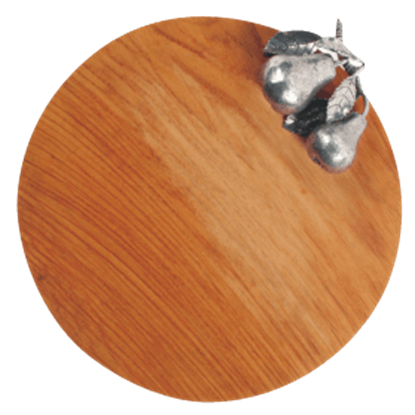 The bark has been left on the edges of this wooden tray to highlight the natural striations and glow of the warm, durable wood. Hoot, hoot! 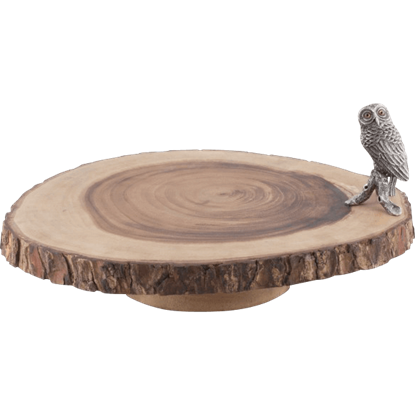 Whooo will love the look of your fantastic Owl Cheese Stand at your next event? Everyone! 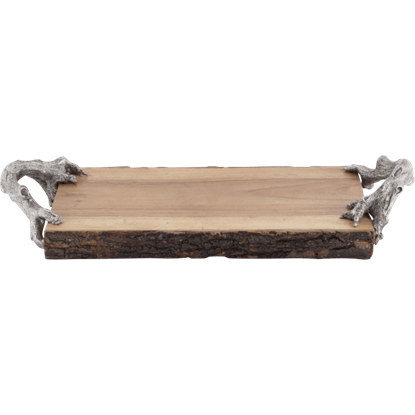 Unique and rustic, this striking wooden cheese tray brings the mystery and majesty of the forest to your table. 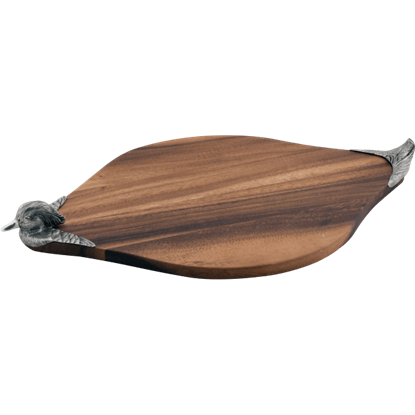 Serve your carefully chosen cheese selections on this round, wooden Pear Cheese Tray. 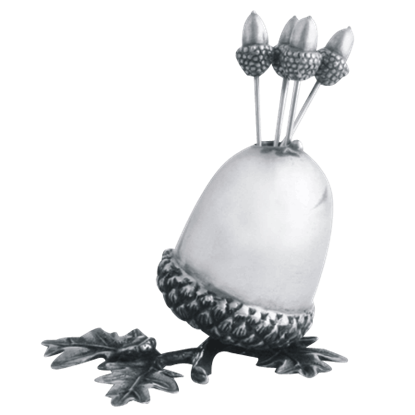 Accented with superbly detailed pewter pears and leaves, your guests are sure to remark on not only the cheese but the elegance of your presentation.